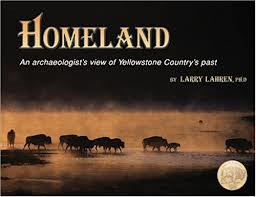 Purchase Anzick Archaeologist Larry Lahren’s book Homeland which details the original find in 1968. The book regularly sells for $39.99, but through this link you can purchase it for $25. Larry is generously donating a portion of the proceeds to The Extreme History Project.